We love being able to see our friends (old and new) and their Mobile journeys through our hashtag, #SoMOBILE. However, we really love it when the journey leads y&apos;all to food. 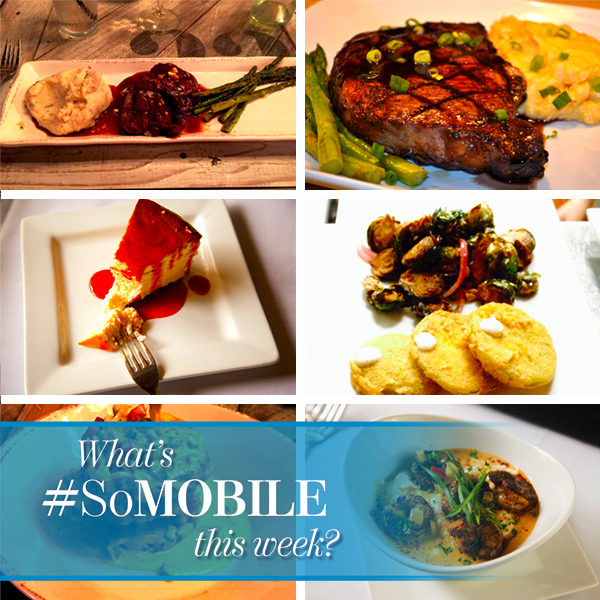 It&apos;s all about food this week as our #SoMOBILE photo theme is FOOD FRENZY. 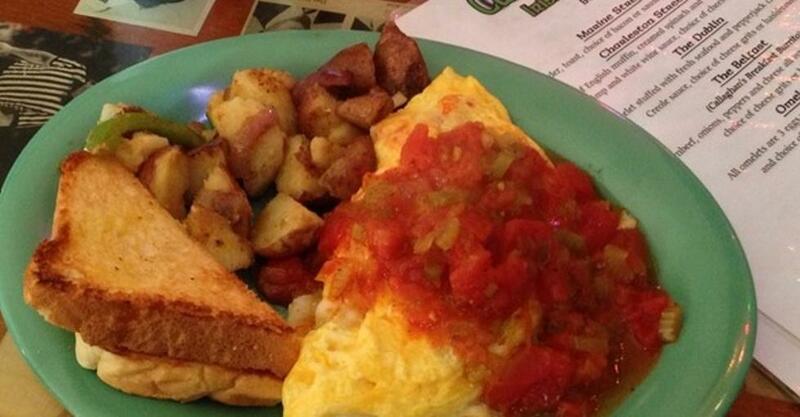 While you&apos;re dining out this week, show us what delectable dishes you&apos;re eating and where so others can enjoy it too! Then, post it to Instagram, Facebook, Twitter or wherever else your happy heart desires. Just be sure to use the hashtag #SoMOBILE. Have fun! We&apos;ll be watching and drooling.